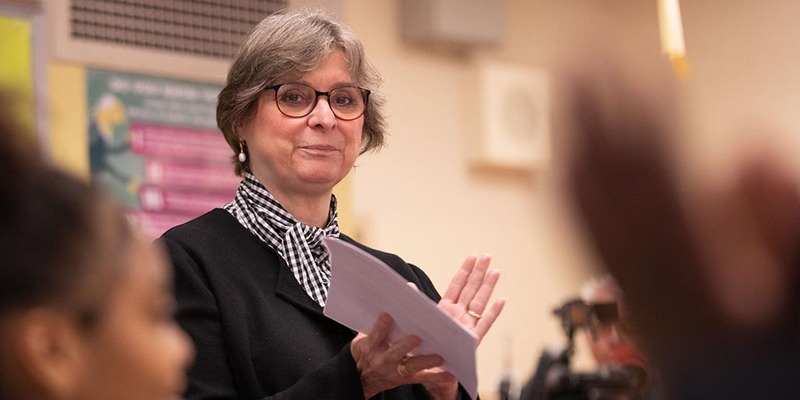 First Lady Frances Wolf joined Feeding Pennsylvania and the Central Pennsylvania Food Bank for a visit to Mechanicsburg Area School District’s Elmwood Academy as part of National School Breakfast Week. 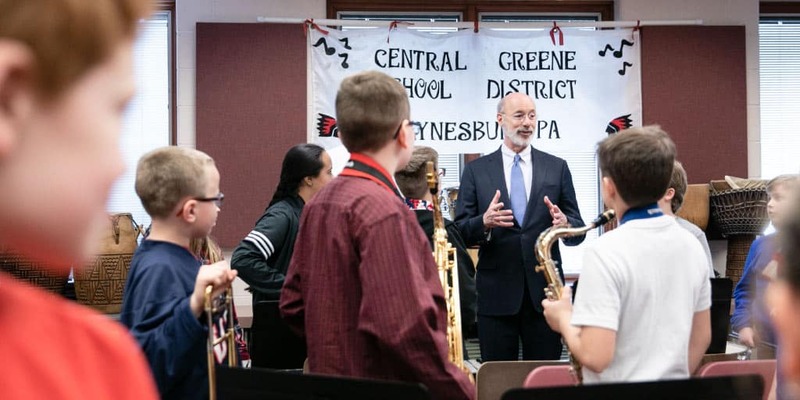 Governor Tom Wolf visited Waynesburg Central Elementary School to highlight the need for statewide broadband access to increase educational opportunities for Pennsylvania’s students. 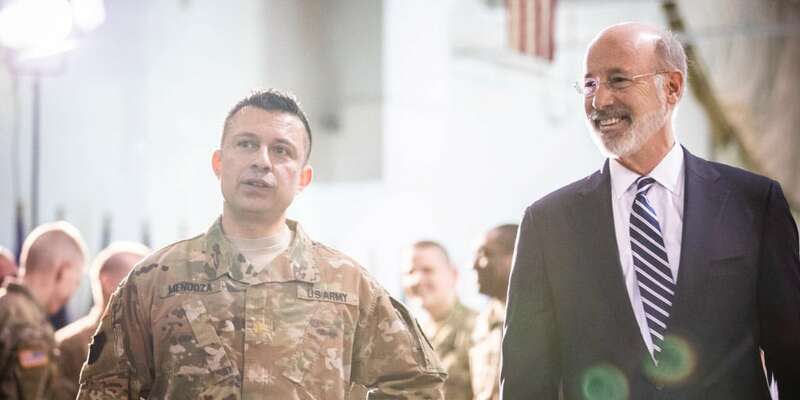 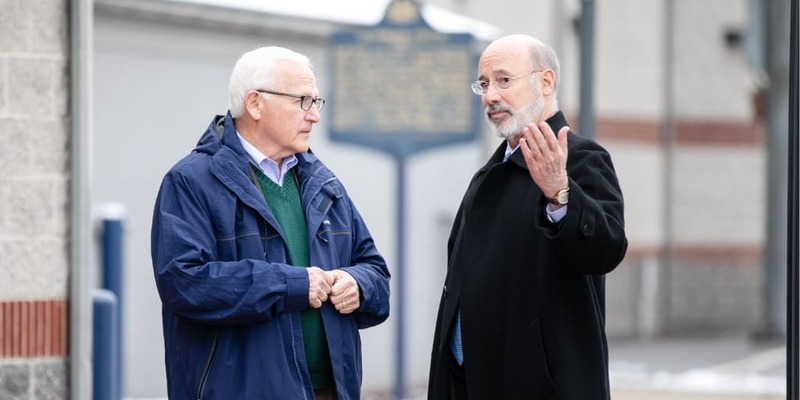 Governor Tom Wolf continued his commitment to provide students and young adults with the work experience opportunities to succeed in college or start their careers. 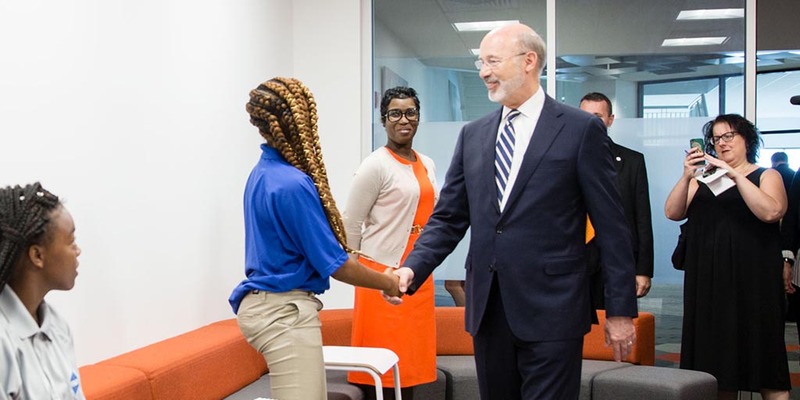 Today the governor announced $4.4 million for local summer internship programs.